I said it before, and I'll say it again. Cats make television news shows better. 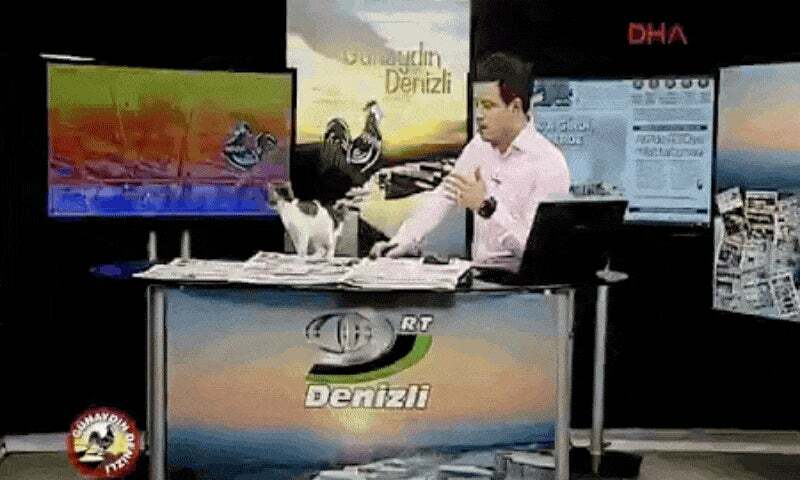 Daily Saba reports that TV show in Turkey's Denizli Province received a surprise guest when a stray cat wandered on set. The critter, it seems, entered through an open door and ended up on camera. The show's anchor Kudret Çelebioğlu noted that the program had a "surprise visitor" and continued with the broadcast, later reminding viewers that the weather was getting colder and that they should feed strays on the streets. In the above clip, the feline friend makes an appearance after the 1:09 mark. 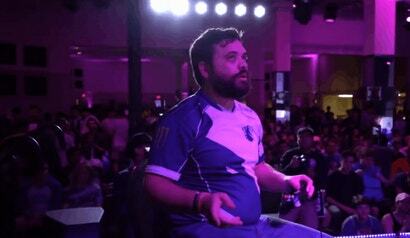 And of course, the cat sits on the host's laptop keyboard.